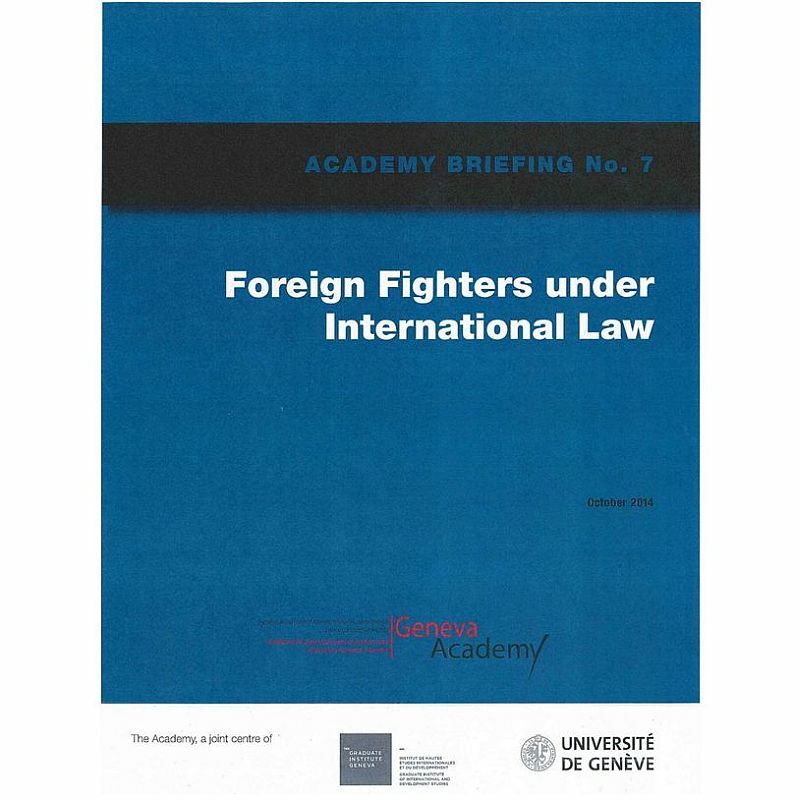 Against this background, the unprecedented influx of foreign fighters to Islamic State in Syria and Iraq (see Section A) has repeatedly been described as one of the biggest terrorist threats to Western states since 9/11. In response, in August and September 2014, the United Nations (UN) Security Council adopted two resolutions that require states to take measures against ‘foreign terrorist fighters’. In these resolutions the Council uses the term ‘foreign terrorist fighters’, formally associating foreign fighters active in an armed conflict with (international) terrorist networks. From the perspective of international law, however, it is both simplistic and legally confusing to impose such an association, because different branches of international law govern armed conflict and the prevention and suppression of terrorism. This Briefing will look at the interrelationship between IHL and the legal framework governing terrorism with a focus on the issues raised by the involvement of foreign fighters.